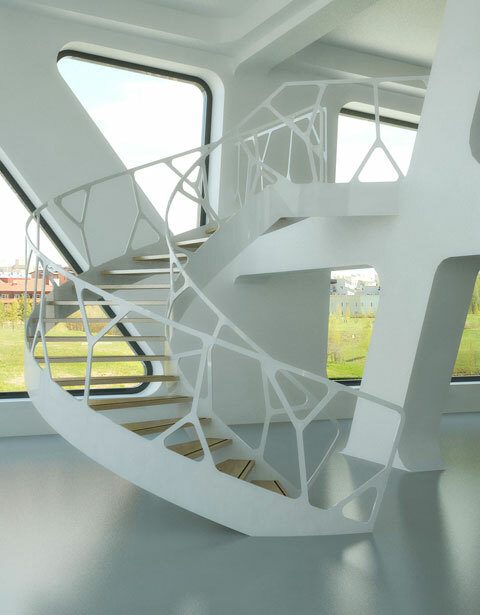 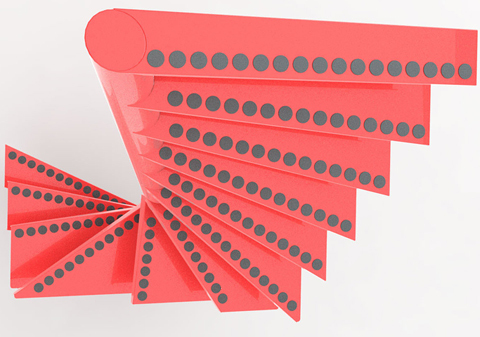 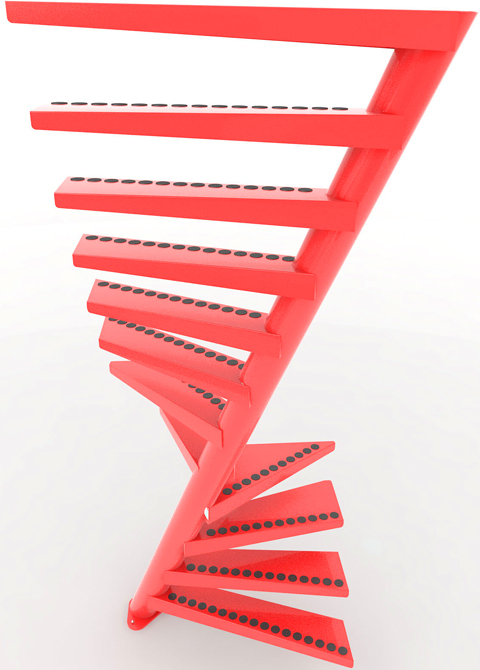 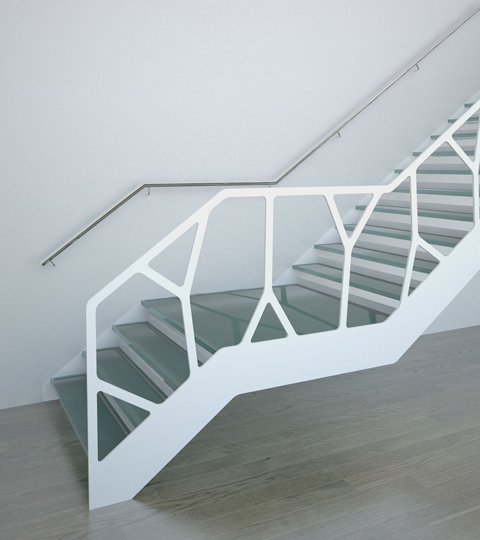 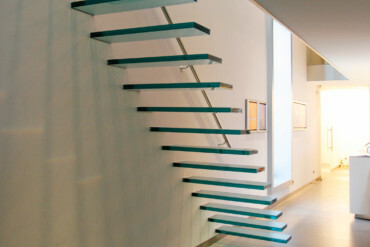 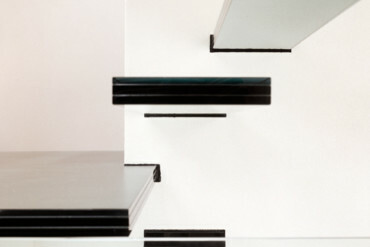 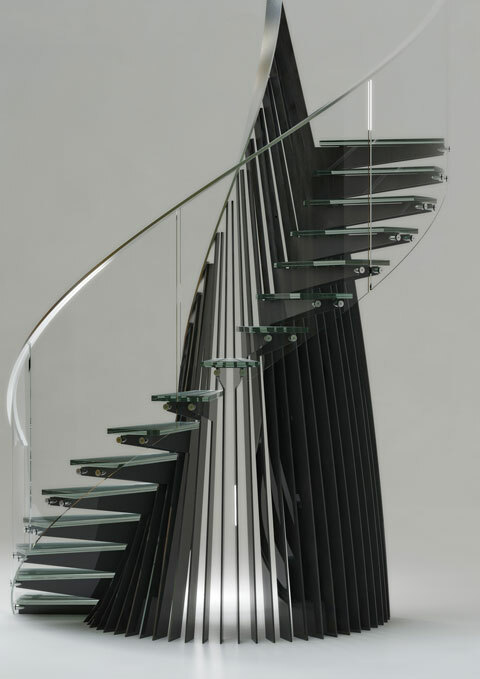 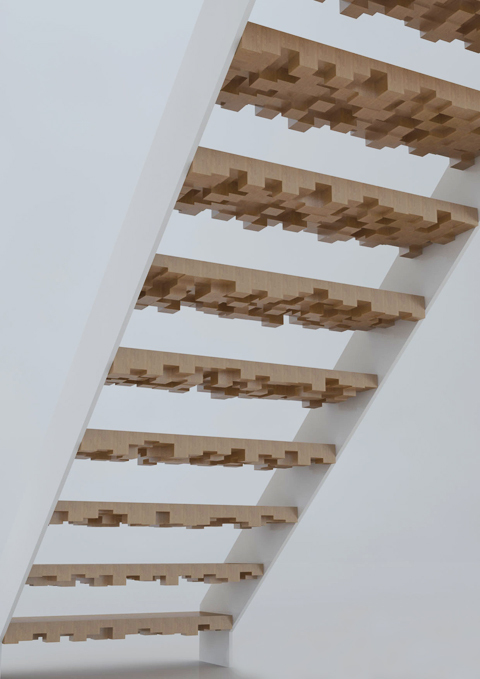 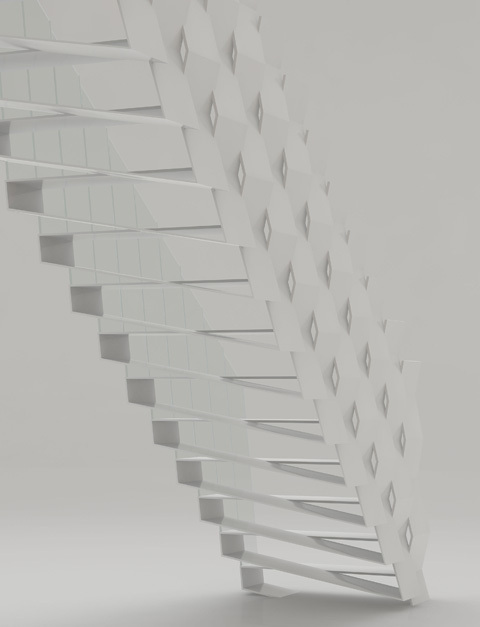 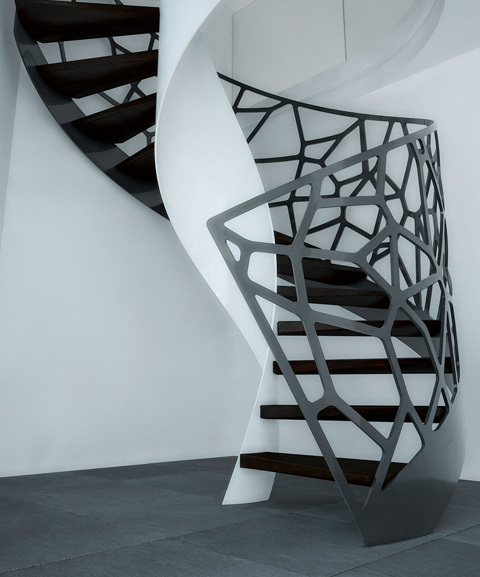 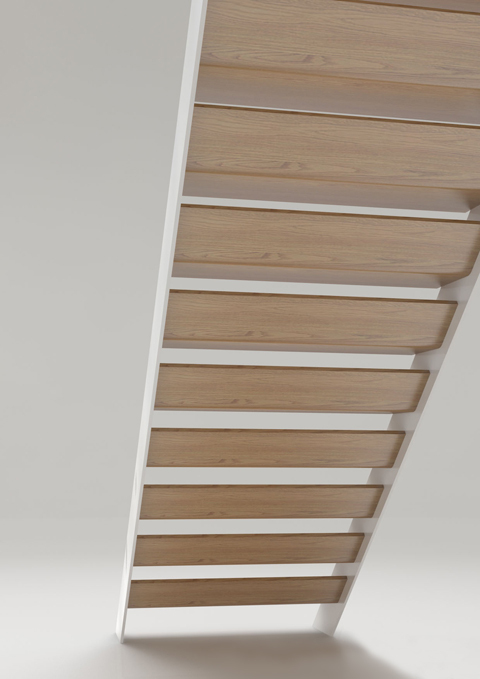 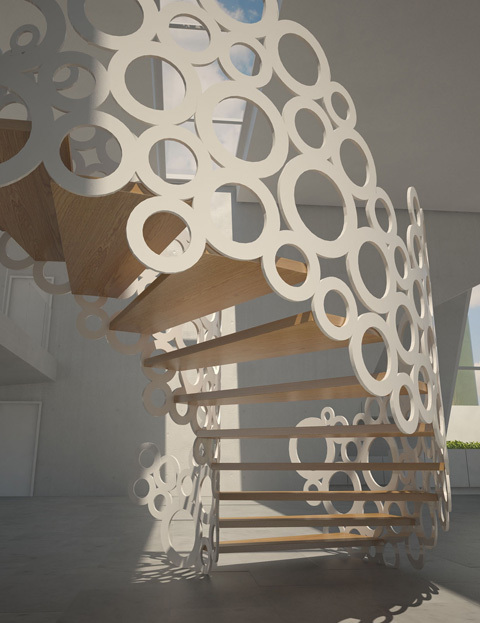 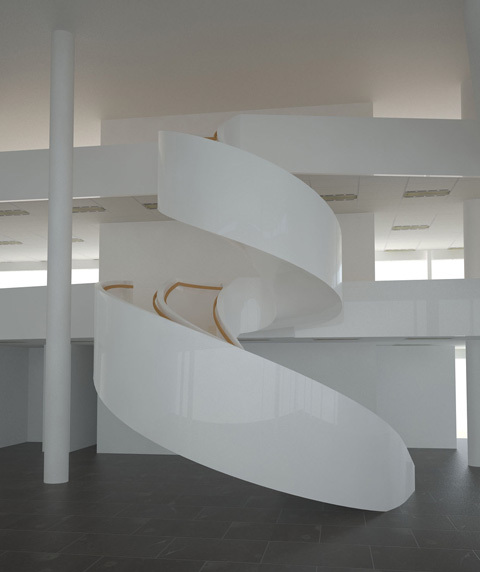 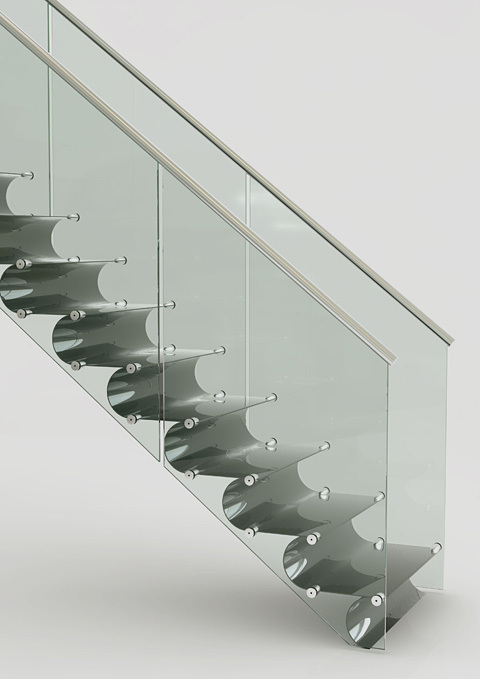 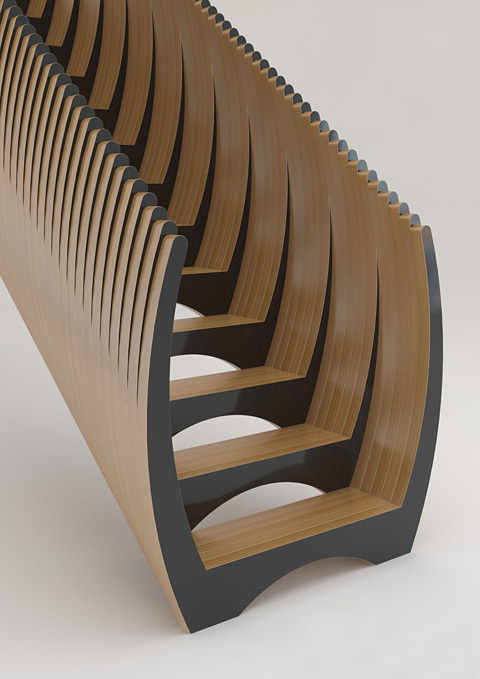 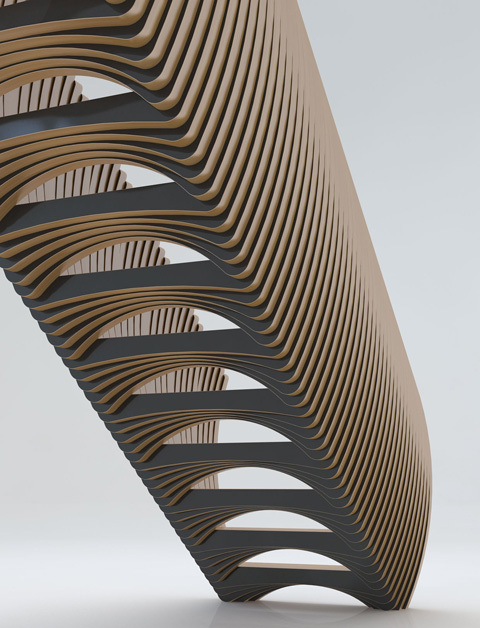 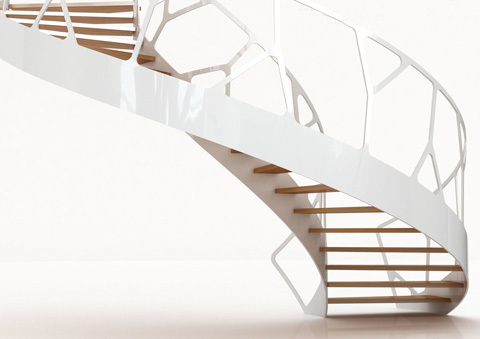 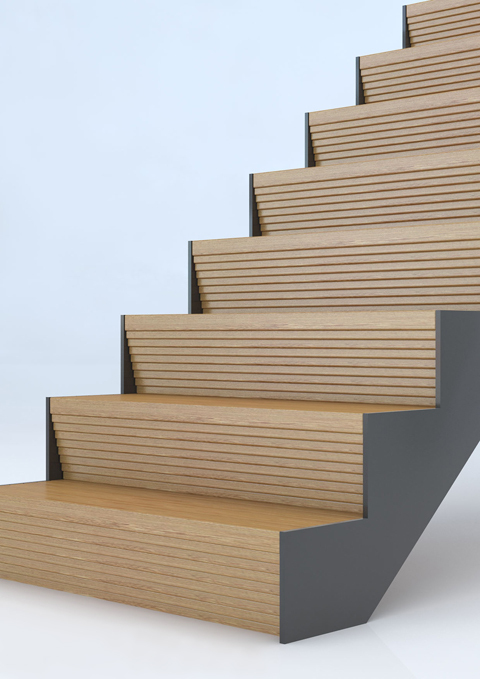 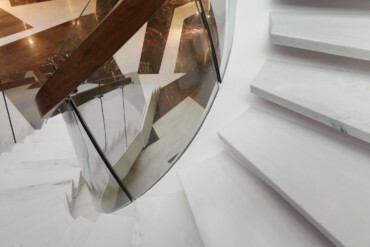 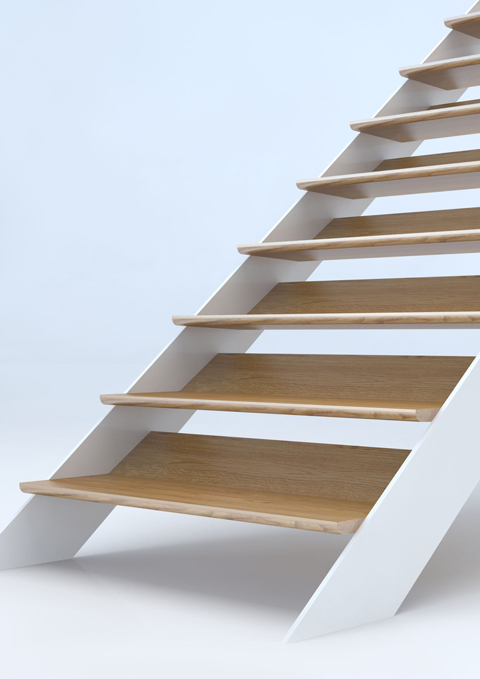 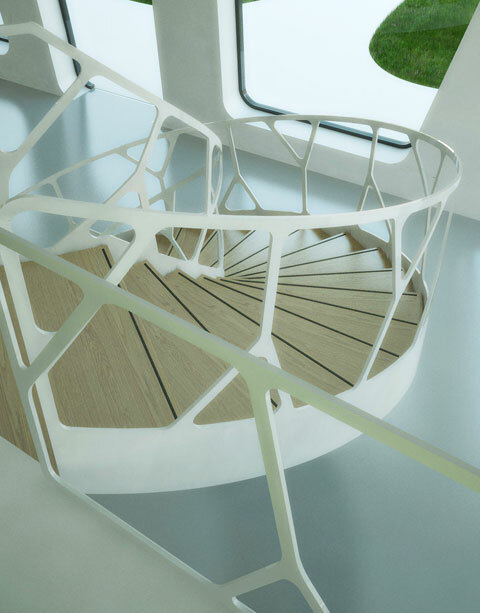 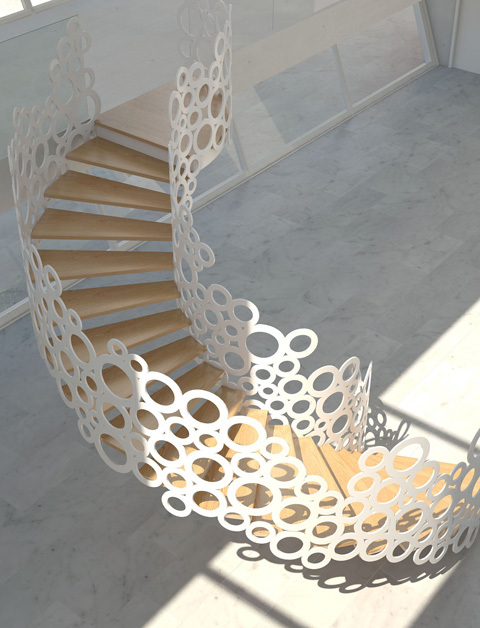 The Dutch company EeStairs has specialized in designing stairs. 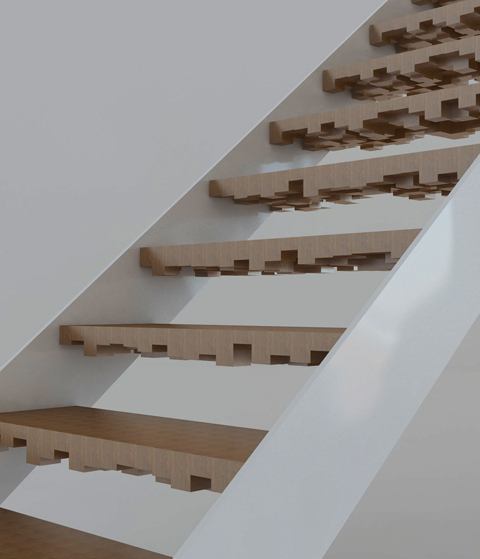 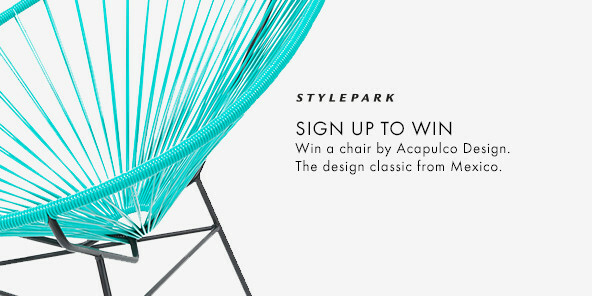 Designing and making stairs is an extremely old craft. 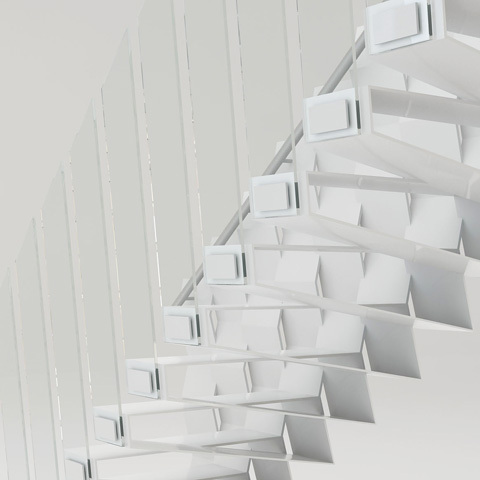 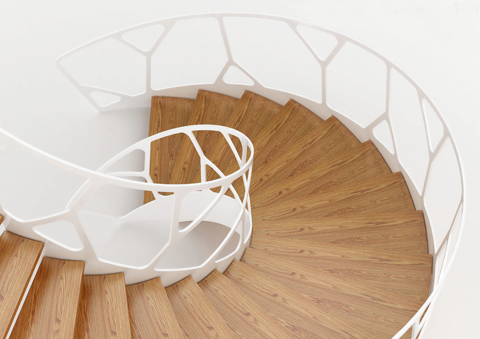 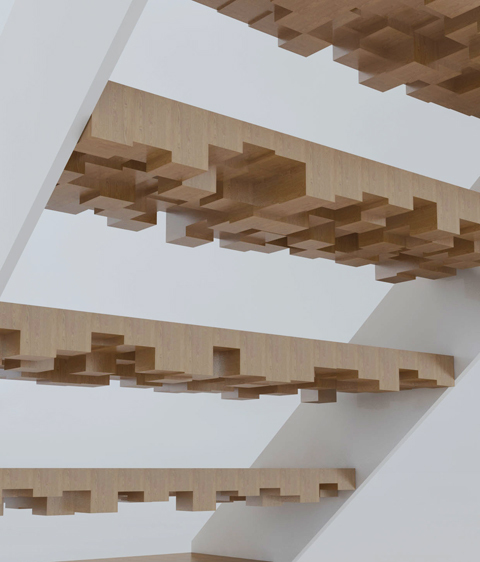 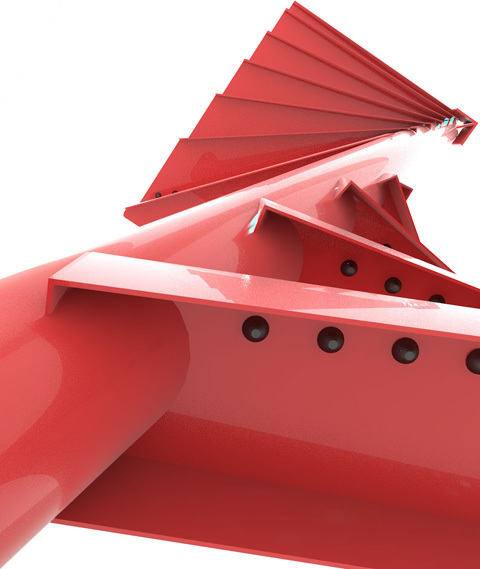 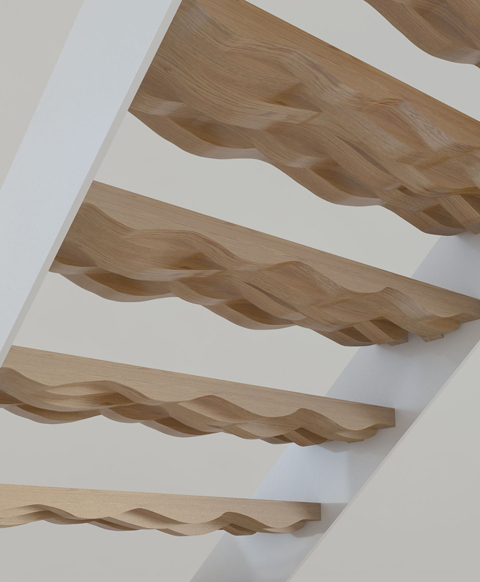 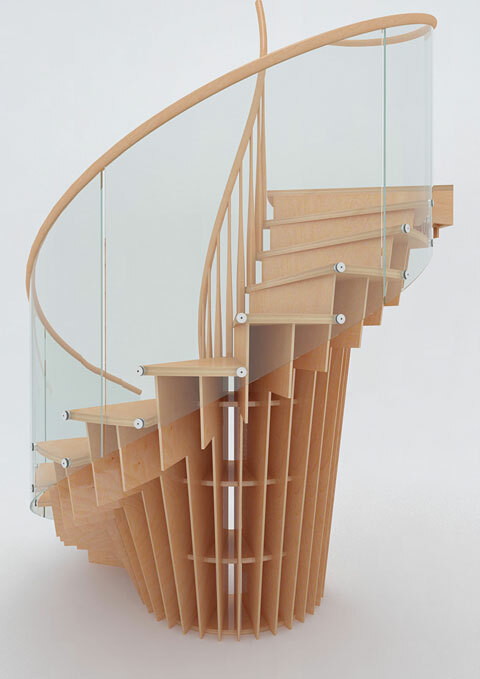 Stairs can be straight, helical, spiraled, folding, single-flight, multi-flight, with or without a plinth, with or without stringers and handrails, in wood, steel and glass, cantilevered or wall steps. 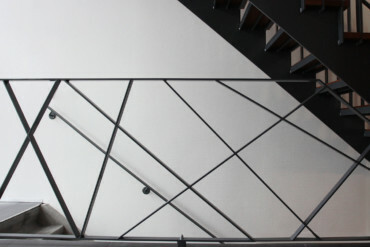 There really are any number of ways and shapes along which to get from one storey to another. 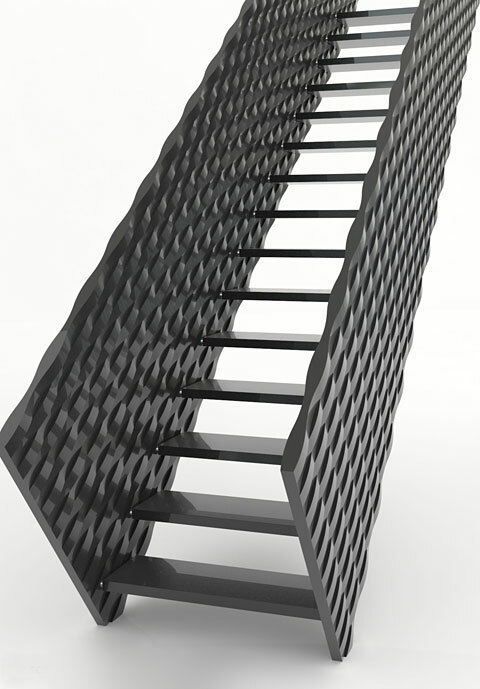 What makes EeStairs' products special is that they are all different and not quite conformist. 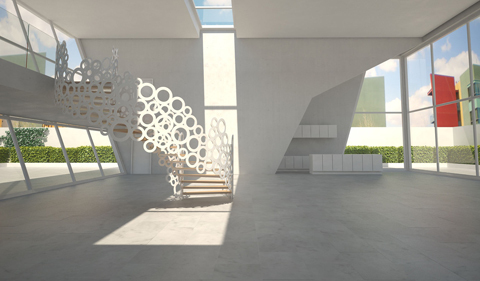 To a large extent the portfolio comprises customized solutions for private residences. 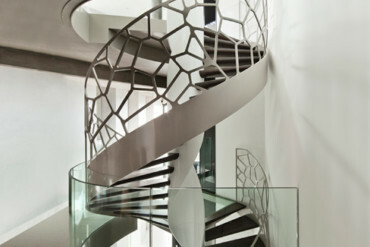 The stairs and balustrades experiment colors, material and structural design, and shaped according to anatomical and organic parameters. 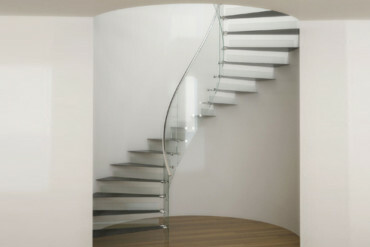 Others are wholly reduced, with just the steps protruding from the wall indicating the way up. 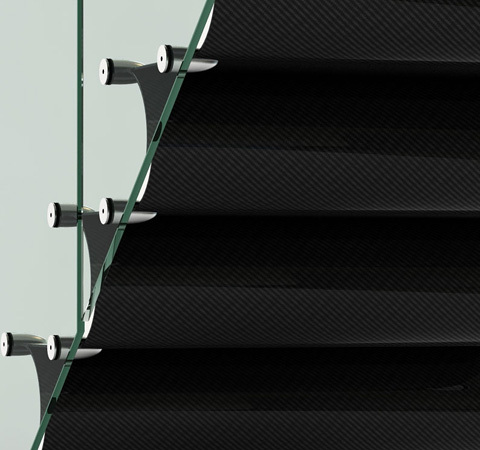 Or there are no steps whatever, as in the model of a continuous carbon staircase carpet.